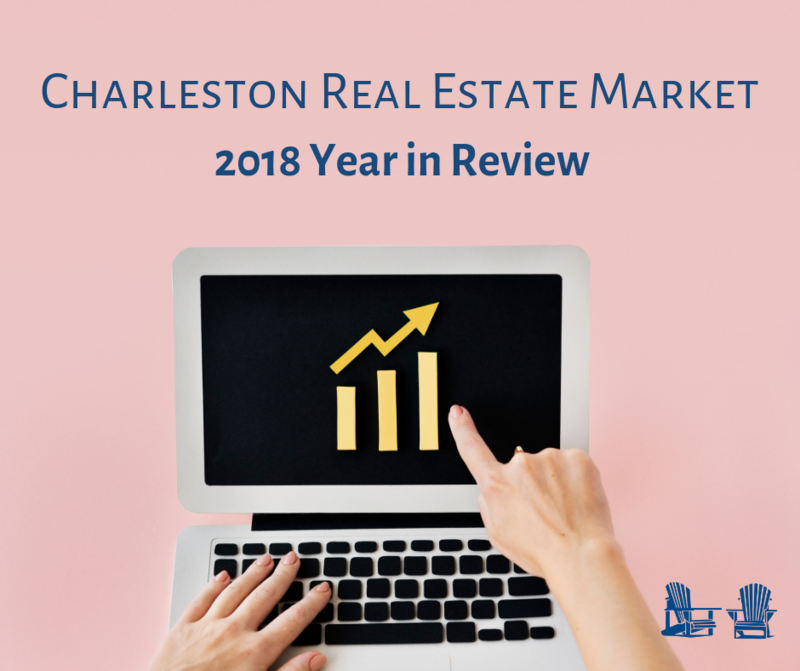 Despite mixed weather patterns across much of the U.S. in the first quarter, prices in the Charleston,SC market moved higher as the Median Sales Price was up 5.8 percent. Many home buyers and sellers are sighing in relief as the Federal Reserve announced there will be no further interest rate hikes planned for 2019. This is great news for the area and we anticipate increasing numbers reflected not only in home sales, but in terms of mortgage rates as well, which typically follow suit. Welcome to 800 Fiddler’s Point Lane, a newly built, custom home by Structures Building Co., situated on a large cul-de-sac lot overlooking the marsh with breathtaking westward views for the most magical sunsets. Tucked away in the coveted Mount Pleasant neighborhood of Harbour Watch, only 3.5 miles from Historic Downtown Charleston and 6 miles to the beaches of Sullivan’s Island, this location can’t be beat! The perfectly appointed kitchen features expansive custom cabinetry accented by leathered quartzite counters with matching island, Thermador appliances and a Butler’s Pantry that includes a double oven, wet bar, wine cooler and loads of cabinetry to keep your kitchen neat and organized. The main floor also offers an inviting Guest Bedroom Suite and separate study with views of the bridge. The upstairs Master Suite is truly a sanctuary…wake everyday to the same gorgeous views of the marsh & step out onto your private terrace to enjoy your morning joe! Retreat to your stylish spa-like bathroom appointed with patterned ”linen textured” tile in a classic chevron pattern and soak in the freestanding tub perfectly positioned to capture the bridge and sunset views. There are two additional bedrooms upstairs with custom Jack and Jill bath and a spacious laundry with full closet & cabinetry galore with leathered quartzite counters. Live the Lowcountry dream and enjoy the lifestyle you deserve in this centrally located home. Relish in the outdoor activities nearby such as sunsets, seafood and cocktails on Shem Creek, walks on the pier at Waterfront Park, oyster roasts at Patriot’s Point, boating and marina access, paddle boarding and kayaking in the creeks, basking in the sun on the beautiful beaches and shopping/fine dining in Historic Downtown Charleston! Despite early predictions of a housing market slump, February numbers indicate a resilient market, even with inclement weather in other parts of the country deterring some buyers. While it is too early to predict how the rest of the year will pan out, we do anticipate an active market as the weather gets better and more buyers flock to the city to find their forever homes. January brought out a new crop of buyers with a renewed enthusiasm in a new calendar year. Sales totals may still inevitably start slow in the first half of the year due to ongoing inventory concerns. Despite home affordability continuing to be an issue, early signs suggest the market is beginning to improve, with more homes coming on the market just in time for the summer months. The facts of residential real estate have remained consistent in 2018. In year-over year comparisons, inventory is lower in most locales, and yet homes sales continue to rise. Although the Federal Reserve’s latest rate hike deterred some buyers at the end of 2018, 2019 looks a little more promising with the Fed Reserve indicating half the amount of hikes, thus in theory creating a more balanced market. With unemployment rates low and wages starting to increase, we are hopeful inventory will increase, although, the biggest concern continues to be affordability. 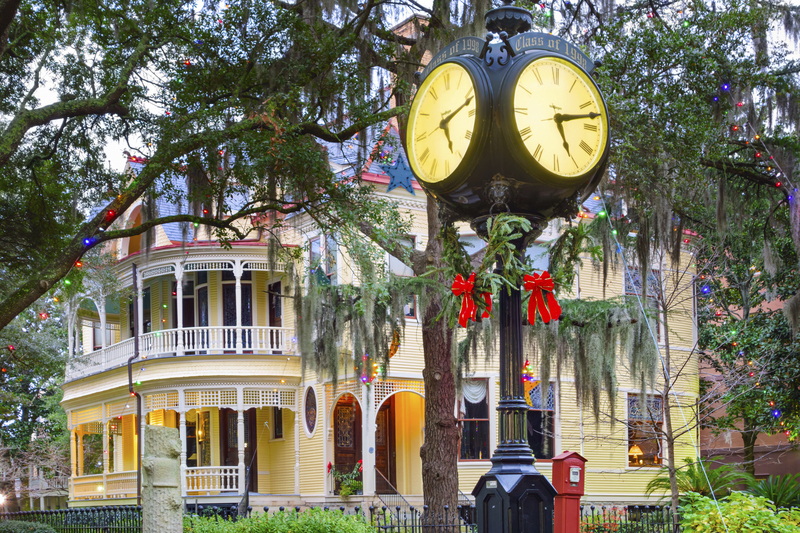 The holidays in historic Charleston are full of festive parades, Christmas lights, and holiday art performances! If you’re planning to visit Charleston during the holidays, you’ve made the right choice. Visiting Charleston in the winter is a great way to escape the cold, and there is no shortage of fun holiday activities for the entire family to enjoy. Whether you want to relax in a beach vacation rental and sip hot cider or explore historic Charleston and take part in the seasonal festivities, the city is a great place to usher in the magic of the holiday season. When: December 3, 2017 at 3:00 p.m. The Holiday Parade is one of Charleston’s best traditions. Hosted by the City of Charleston and the Charleston Fire Department, the parade will feature bands, performers, floats, and other entertainment to celebrate the season and get your family into the holiday spirit. 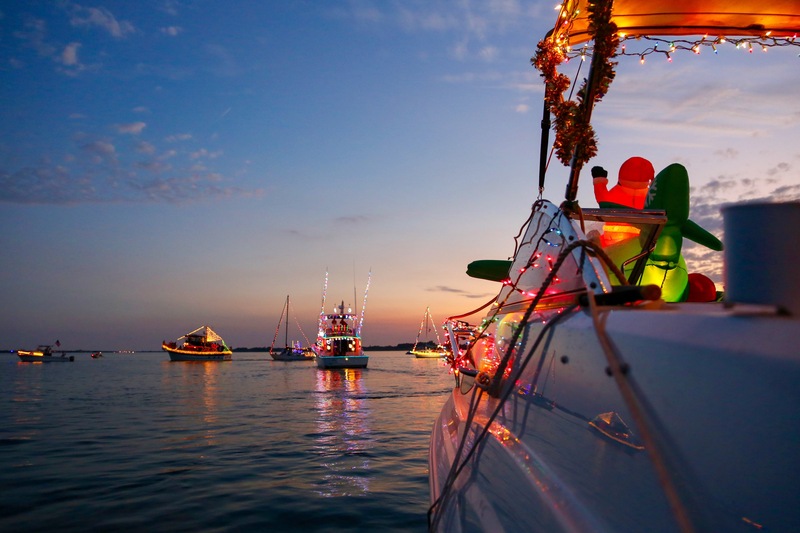 When: December 9, 2017, 5-8 p.m.
Another beloved Lowcountry tradition, the 36th Annual Holiday Parade of Boats offers a dazzling display of lights as boats decorated for the season sail past the viewing docks. Part of the fun is attending the parade’s official viewing party! Located at the Charleston Maritime Center, guests can snack on festive foods and listen as their favorite holiday carols fill the air. Are you staying in a cozy beach vacation rental? You’ll want to experience at least one beach town parade during the holiday season. 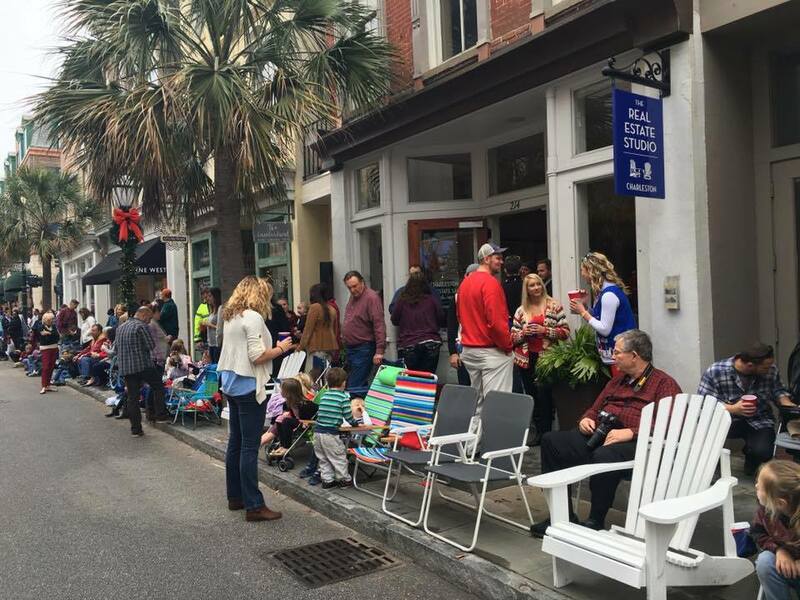 One that can’t be missed is the annual Christmas Parade on Folly Beach. 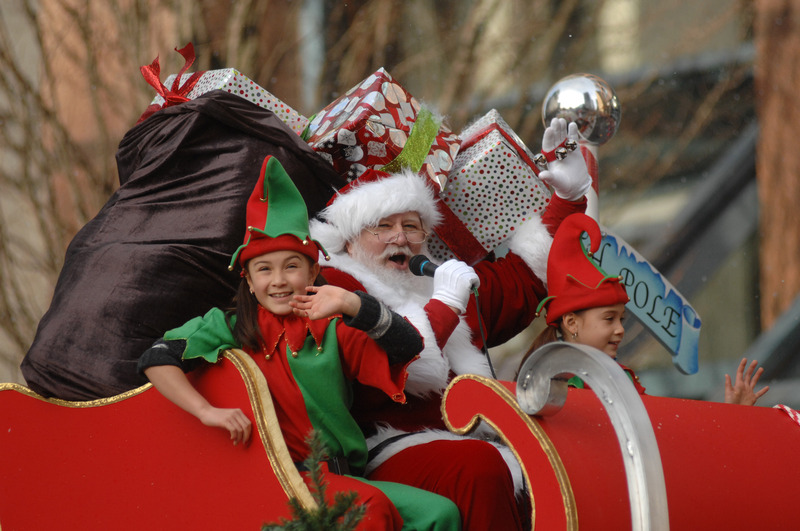 On December 9th, Santa will parade through the streets of Folly Beach as candy and other goodies are handed out to the kids. Staying in the Town of Mount Pleasant? Check out their quaint parade. A tree-lighting and fireworks display will kick things off before more than 100 floats parade down Coleman Boulevard, delighting all who attend. There is no doubt about it—Charleston has some of the best festivals in the country. From Spoleto to the Lowcountry Oyster Festival, there is always something to look forward to, and the Holiday Festival of Lights is no exception. Now in its 28th year, the Annual Holiday Festival of Lights is back and promises to deliver more excitement than ever before. Held at James Island County Park, the event is known for its three miles of stunning, multicolored light displays, and it has been named one of the “10 Best Holiday Light Shows in America” by USA Today. The festival is more than just a driving tour; the Holiday Festival of Lights organizers welcome visitors to park their cars and explore the large, decorated walking path, visiting shops and partaking in holiday activities along the way. The event runs from November 10th to January 1st, giving you ample opportunities to experience a magical evening that will create cherished memories for years to come. When: December 3, 2017 at 4:30 p.m. If you thought Charleston’s church steeples were a beautiful sight, imagine a 64-foot lighted tree against Charleston’s skyline. 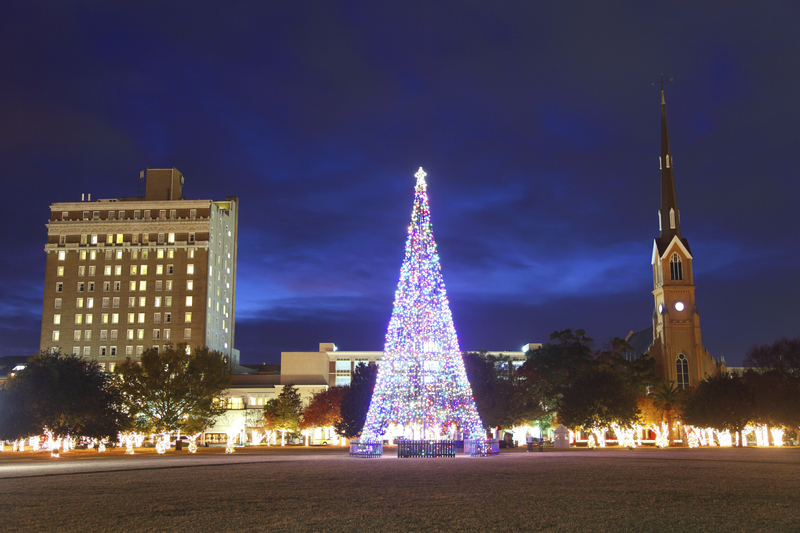 Attend early to experience the festive performances from music and arts organizations in Marion Square, which will culminate the lighting of the 64-foot Holiday Tree of Lights. When: December 17, 2017 at 4:30 p.m. This festive party is free and features music, dancing, and, of course, the lighting of the nine-foot Menorah. Charleston’s local Holocaust survivors continue the tradition of lighting the Menorah in this special Jewish celebration. With special treats, including potato latkes and other traditional Chanukah foods, you will want to bring your appetite to this event! When: December 26, 2017 at 5:00 p.m.
For more than 40 years, Charleston has kicked off Kwanzaa celebrations with a special lighting of the Kwanzaa Kinara in downtown Charleston at Marion Square. Join the community in the celebrations and enjoy music, dancing, and readings from Lowcountry Kwanzaa leaders. When: December 1, 2017 at 5:30 p.m.
Stop by one of Charleston’s most popular parks for the Colonial Lake Christmas Tree Lighting! Enjoy food trucks and hot cocoa and a DJ playing your favorite holiday tunes as the famous Charleston Christmas Tree is lit in the middle of the lake, glimmering for all to see. Charleston has boasted a thriving arts scene for years. From improv comedy to musical performances, the Holy City always has fine performances being held in one of its historic venues. For a family-friendly performance, be sure to catch Annie at the Footlight Players Theatre on Queen Street. This musical will warm everyone’s heart with the tale of a little orphan girl’s quest to find her family. Presented at the historic Dock Street Theatre, the Charleston Stage brings the critically acclaimed musical adaption of Charles Dickens’ classic holiday tale to life this year. Prepare to be dazzled by colorful costumes, a live orchestra, and a professional cast that will help you ring in the holidays. Laugh along with the entire family with the hilarious tale of Ralphie Parker’s desperate quest to get an official Red Ryder Carbine-Action 200-shot Range Model Air Rifle. Directed by Tony Award winner John Rando, this new Broadway musical will be coming to the North Charleston Performing Arts Center just in time for Christmas. The Charleston Symphony Orchestra (SCO) string quartet is sure to get you into the holiday spirit with Holiday Strings, a performance featuring your favorite holiday tunes. 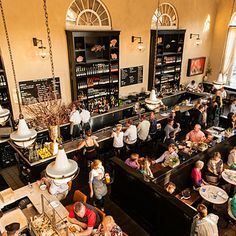 Held at the historic Charleston Library Society on King Street, don’t miss your chance to mingle with the musicians at the reception following the concert. This holiday classic has become synonymous with Christmas and is now a treasured holiday tradition for fans of ballet. Take in the magical sights and sounds at the Charleston Gaillard Center this December and witness the adaptation of Tchaikovsky’s famous composition. Stuffed with your favorite holiday songs, Charleston’s best original Christmas show is bound to get you singing along. Hosted by the Charleston Performing Arts Center, this cheery cabaret brings C-PAC’s signature Reindeer for pure, holiday fun. Check out their “Dinner and a Show” tickets for a mouth-watering 3-course dinner at Edison, followed by the show at the theatre! Presented by Fleet Feet Sports, the 4th Annual Cocoa Cup 5K is charitable fun for the entire family. Whether you’re running with your kids in the one-mile kid’s fun run or tackling the 5K, you’ll get a warm feeling inside at the end of the race. Whether this feeling is from the complimentary hot cocoa you get at the finish line or from supporting the Lowcountry Food Bank, we can’t be certain. Run through the lower peninsula of downtown Charleston in this family-oriented, pet-friendly race! Presented by Half-Moon Outfitters, the 5K run/walk starts near the corner of East Bay and Queen Street, taking participants along the beautiful Charleston Battery. Funds generated from the Reindeer Run will help build the new MUSC Shawn Jenkins Children’s Hospital that will open in 2019. Support the Arthritis Foundation this holiday season by racing in the Jingle Bell Run. This run will help raise awareness and funds for America’s #1 cause of disability. Held at Riverfront Park, you can run with a team of friends and family or fly solo, with 100 percent of your registration fee going toward a great cause! Take advantage of Charleston’s mild weather and venture through the Holiday Market at Marion Square. In addition to the regulars, holiday vendors will feature festive foods, art, and produce. Listen to the live band, take part in the Christmas carols, and let the kids get free visits and photos with Santa. On a regular day, stepping inside the Edmondston-Alston House will have you feeling as though you’ve traveled back in time. 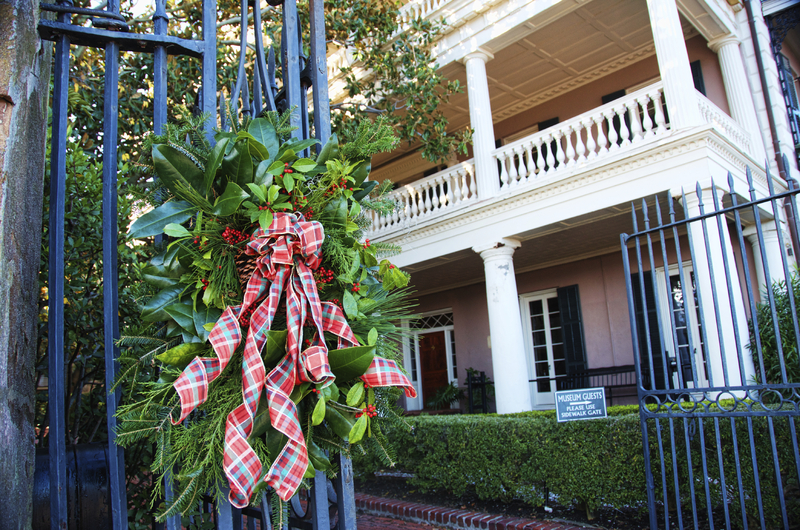 On Dec. 1 and 8, the historic house will be decorated like it would have been in 1860, allowing you to experience Christmas in Charleston just before the beginning of the Civil War. For history buffs, this one is a can’t miss. The theatrical performers are adorned in period costumes and shed light on what life would be like before their lives would forever change. On Saturday, December 15, historic Middleton Place presents “Family Yuletide in the Stableyards,” a holiday favorite for families in Charleston. Gather around a warm fire for a night of storytelling, caroling, and craft demonstrations. The live nativity scene featuring the plantation’s animals is always a favorite feature, along with the delicious hot cider and seasonal refreshments. Whimsical crafts, baked goods, and homemade preserves can all be found at the annual Holiday Market & Craft Show at the Mount Pleasant Farmers Market Pavilion. Stop by on December 9 and find a treasured, holiday keepsake ornament to take home with you from one of the many local craftsmen and artists. Looking for a fun date night activity? Buy your tickets to Wine Under the Oaks at Boone Hall and celebrate the season with delicious food and wine pairings, along with wine and cooking demonstrations by some of the finest chefs in Charleston. The plantation looks stunning with all its holiday decorations, making it a night you’ll always remember. With its mild weather and lighter crowds, the holidays are the perfect time for you to explore everything that Charleston has to offer. Whether you are a local or simply visiting the Holy City, there are many holiday activities that will bring joy to the entire family. 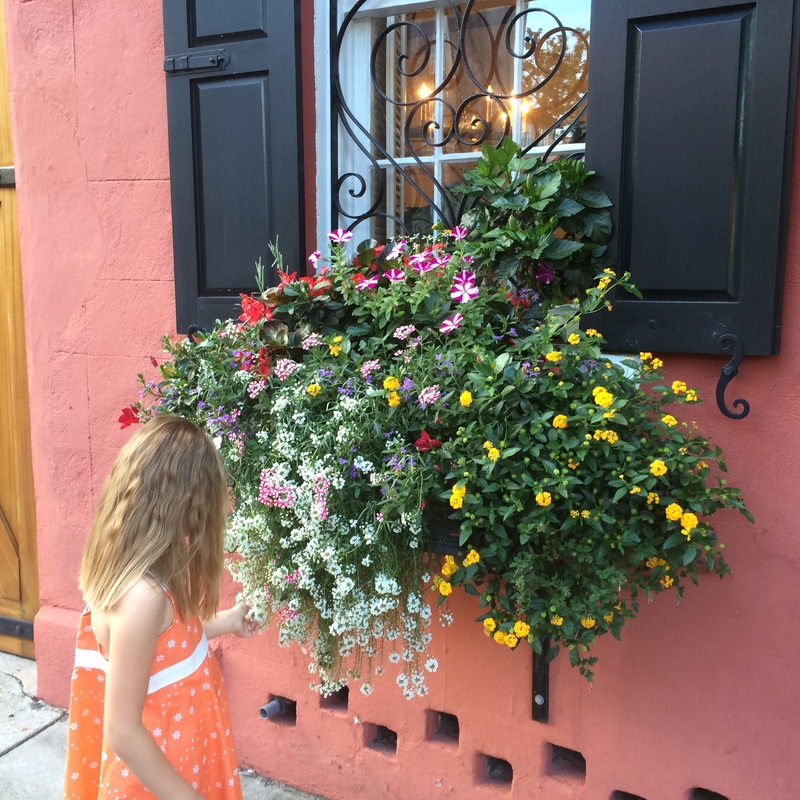 Planning a family vacation in Charleston? You’ve made the right choice. Named No. 1 city in the world by Travel + Leisure magazine, this jewel of a city has become a top tourist destination in the United States. With its reputation for incredible food, pristine beaches, historic buildings, and beautiful parks, you probably know that there is an unending number of things to see and do in the Holy City, but which family-friendly activities should you consider for your next vacation? To make things easier, we’ve rounded up a list of the best family activities in Charleston that will make your trip unforgettable. Whether you want to get a taste of Colonial history or splash around in the famous Pineapple Fountain, the Holy City is guaranteed to be a hit with the entire family. Before your family explores the beautiful city of Charleston, make sure to stop by the Visitor Center downtown and pick up a free passport for the kids. They will have a blast collecting stamps at the most popular attractions in the area! 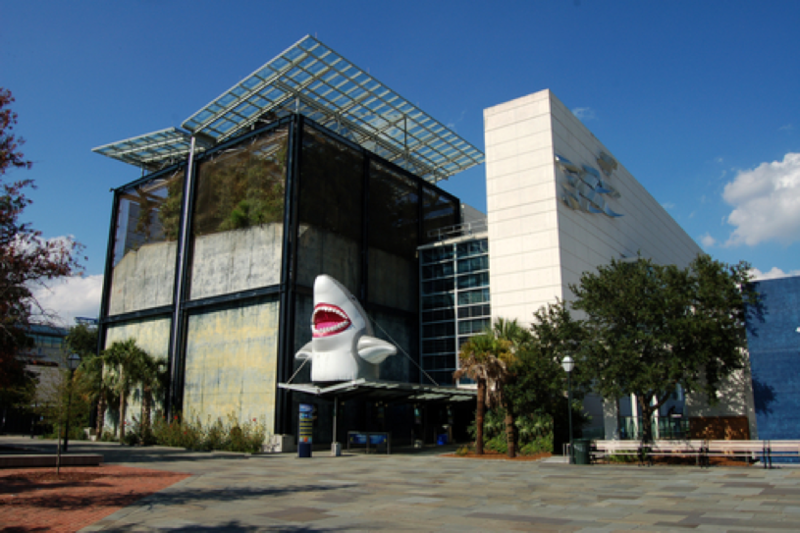 Charleston summers can get hot, but you can escape the heat by visiting the South Carolina Aquarium. Though it may be small, it is well-curated, and you should expect to spend a couple hours here to see everything it offers visitors. Along with some great educational exhibits that the entire family will enjoy, the aquarium also has fun hands-on exhibits, including a touch tank for kids and knowledgeable staff members around to answer all of their questions. Highlights of the South Carolina Aquarium are the albino alligator and the sea turtle rehabilitation center. And, fair warning—the price of admission may seem a little steep to some, but it is completely worth it if your kids love aquatic animals. With nine interactive exhibits, there are plenty of ways to play and learn at the Children’s Museum of the Lowcountry. Located in downtown Charleston next to the Visitor’s Center, the museum is another opportunity to cool down during the hot summer days. 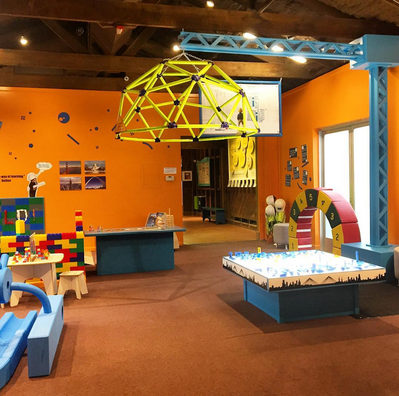 Whether your kids want to be a knight or princess in the museum’s two-story Medieval Castle or maybe even a pirate looking for treasure aboard a pirate ship, they are guaranteed to have a blast at the Children’s Museum. Parents will love watching your children interact with the many hands-on exhibits and see their creative sides blossom in each of the museum’s themed rooms. If you have little ones, this is a nice way to take a break from the more adult activities in Charleston. Charleston is known for its beautiful beaches, and your trip isn’t complete unless you’ve been to at least one of them. It can be hard to know which one suits your particular needs. 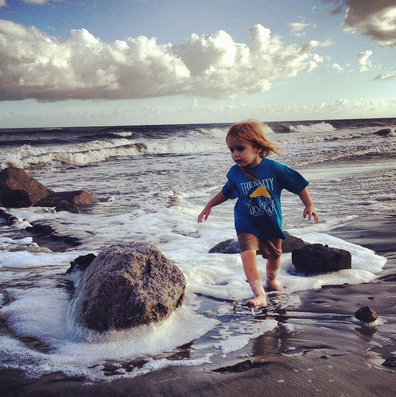 If you’re going with the entire family, then Folly Beach is a favorite for good reason. 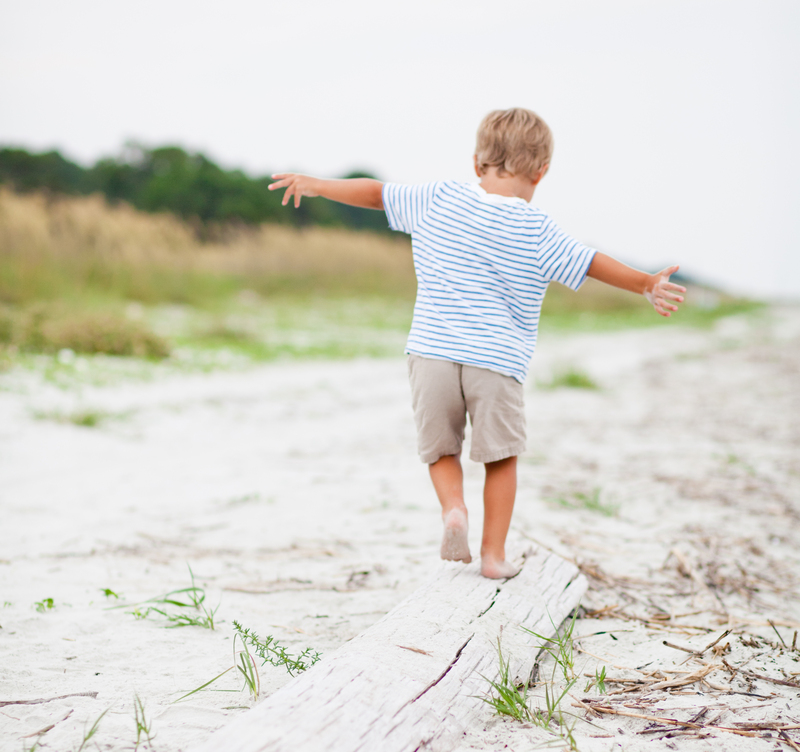 Located on the west end of Folly Island, Folly Beach County Park is a wonderful place to take the kiddos for a fun day at the beach. 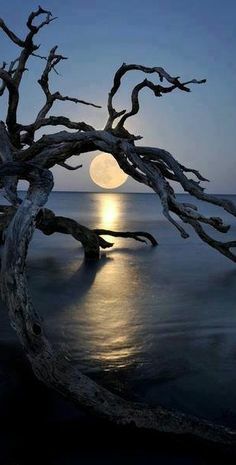 Consider getting a Folly Beach vacation rental to take in the entire island! At this park, you can rest easy knowing that seasonal lifeguards are present. Restrooms are also available at the park, which can be a rarity at the beach. 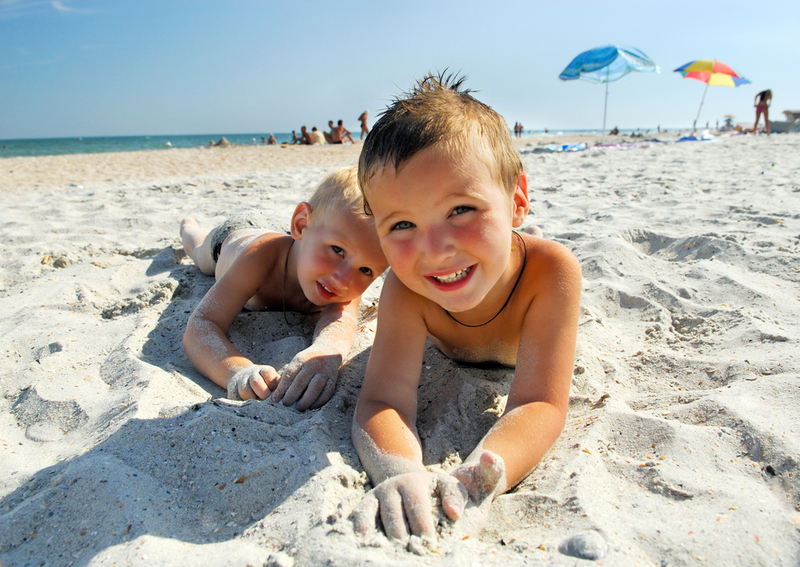 Need to wipe off the sand and sea after a day of fun in the sun? There are also outdoor showers on site to clean everybody up before they get into the car! There is nothing quite like the Charleston Farmer’s Market. Voted No. 5 Best Farmer’s Market by Travel + Leisure magazine, the Charleston Farmer’s Market brings in roughly a thousand people each Saturday. The Market is over 20 years old and has changed significantly over the years. As the Holy City’s tourism industry began to boom, the Market eventually expanded to accommodate the many tourists that visit Charleston each year. While some farmer’s markets only serve produce from local farmers, the Charleston Farmer’s Market features local artisans as well. Held at Marion Square, you will find beautiful arts and crafts in addition to mouthwatering food and produce. Live music and performances are always present at the Farmer’s Market, and there are a few fun activities for the kids to partake in as well. In addition to tasting some delicious samples from local vendors, you can take the kids to nearby Marion Square Park to relax or play on its expansive greenspace. History buffs from all over the world travel to Charleston for its many historical sites and buildings. When you have children, getting them excited to see some of these historical places can be challenging. 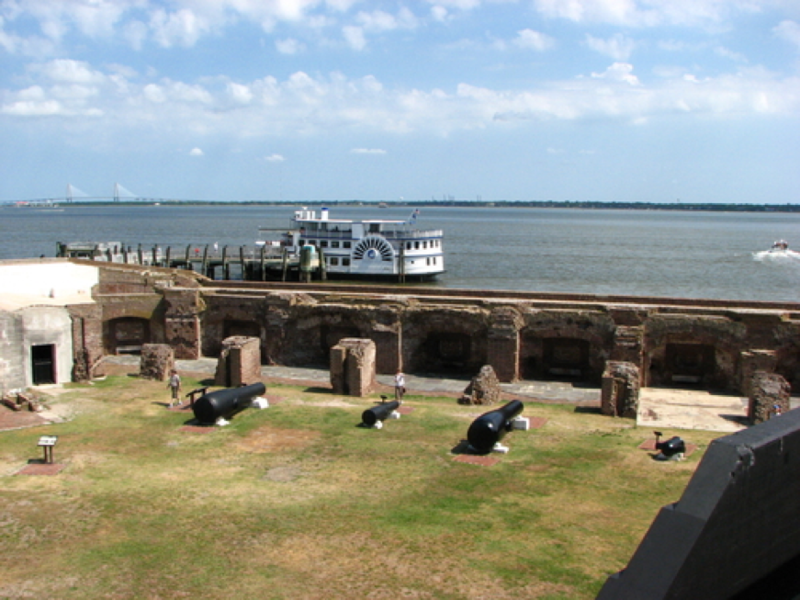 Fortunately, visiting Fort Sumter can be an absolute blast for parents and kids alike. Fort Sumter can only be accessed by boat, which means that you will need to purchase a ferry ticket to get there. Tour boats leave from two docks—at Liberty Square in Downtown Charleston and Patriot’s Point on the Mt. Pleasant side. If you leave from Liberty Square, your family can explore the interesting exhibits at the Fort Sumter Visitor Education Center before you board the ferry. The boat ride includes a 35-minute narration of the Civil War and Fort Sumter. This may not interest the younger kids much, but they will still enjoy the boat ride nonetheless. If they look closely, they will be able to see local wildlife, including dolphins, manatees, and more. Fort Sumter has a Junior Ranger program, where kids can pick up an activity booklet onsite and begin an educational adventure to earn their Junior Ranger badge. The knowledgeable staff love getting questions from the kids and will tell you all about the history of South Carolina. 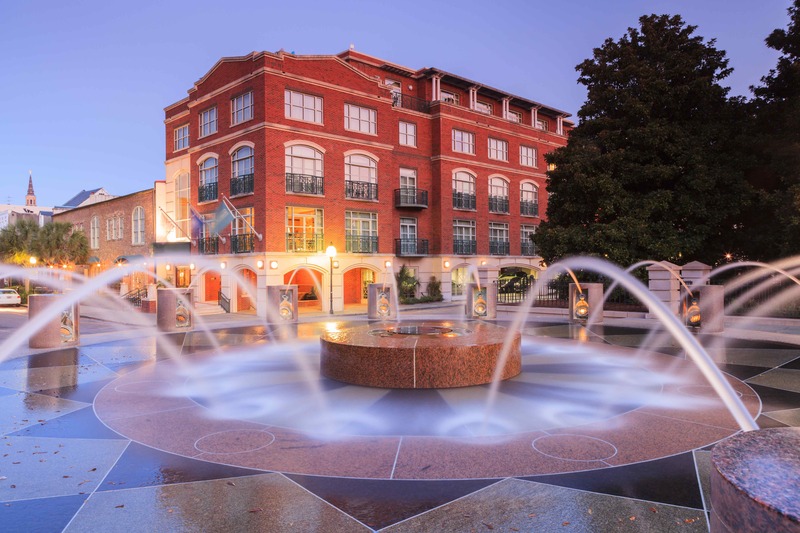 Located in the French Quarter of Downtown Charleston, the Waterfront Park is a popular destination for both tourists and locals. This gorgeous park not only offers some breathtaking views of the Charleston Harbor and the Cooper River, but it’s also the perfect place to snap some photos. There are plenty of fountains along the palm-tree lined path of Waterfront Park, including the famous Pineapple Fountain where the kids can get wet and get a break from the heat. The Grand Fountain is another one that the kids are sure to enjoy. When everyone is splashed out, you can settle under the shade of a giant oak tree or find a sheltered swing to enjoy the breeze. 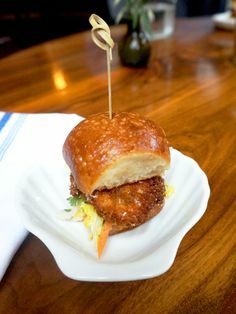 Grab a bite to eat or some gelato ice cream from Belgian Gelato, then head out onto the pier to see a few bottle-nose dolphins swimming in the harbor. The Waterfront Park is one of Charleston’s most visited parks for a reason. This family-friendly park is meticulously maintained, and we promise that you won’t regret visiting here, even if it may be difficult to grab a good parking spot! Even if your kids aren’t old enough to appreciate the history of the USS Yorktown, they will love walking through this historic WWII aircraft carrier, which is also the focal point of the Patriots Point Naval and Maritime Museum. Named after the Battle of Yorktown during the Revolutionary War, the USS Yorktown is one of 24 Essex-class aircraft carriers built during WWII and is now a National Historic Landmark. 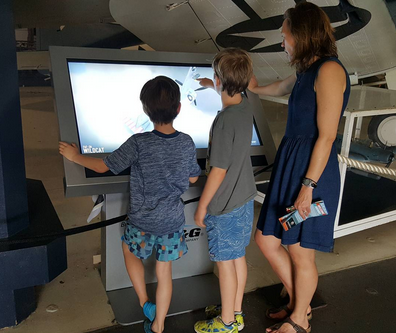 While parents will find the backstory of the USS Yorktown fascinating, the kids will have a great time exploring the flight deck, seeing the numerous planes, and participating in the museum’s cutting-edge flight simulators. While the star of the show is, no doubt, the USS Yorktown, the Medal of Honor Museum inside the ship is a well-curated collection. This museum recognizes Medal of Honor recipients from the Civil War up to the present day and tells the stories of the men and women who have received the nation’s highest military honor. As it is the only museum in the nation that honors these esteemed recipients, it is a must-see on your Charleston vacation. With miles of beautiful beaches and an endless amount of family-friendly activities, the barrier island of the Isle of Palms is a popular destination for those who want a beach vacation getaway. Located roughly 12 miles from downtown Charleston, the Isle of Palms is a quaint seaside town that has so much to offer active families. 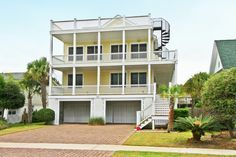 Many choose to get a vacation rental on the Isle of Palms to enjoy the stunning oceanfront views and be close to nearby amenities, including golf courses, tennis courts, biking and walking trails, and more. Whether your family loves getting out and being active or relaxing on the beach, then you will find no better place to vacation than the Isle of Palms. Here, you can paddleboard on the waterway, enjoy a casual meal or let the kids play on beachfront playground at the county park. A trip to one of Charleston’s historical plantations is a staple option for many families. If you’re hesitant to tour a plantation, rest assured that there is plenty of fun available at Magnolia Plantation and Gardens. Founded in 1676, the Magnolia Plantation is not only rich with history but also possessed a distinctive beauty. These Romantic-style gardens have flowers that are in bloom year-round so that you are guaranteed to experience the full beauty of Magnolia Plantation. While you’re there, don’t forget to take the rice field boat tour that glides along Magnolia’s old flooded rice fields. Rice is no longer grown on the premises, but there is plenty of engaging nature to enjoy, including gators, egrets, and frogs. The children will also love the petting zoo, which has domesticated creatures that are native to the Lowcountry. Their animal adventures don’t have to stop at the petting zoo. The Zoo & Nature Center has numerous exhibits for them to experience, including a reptile house that features snakes, lizards, and even venomous snakes. Charleston—Fun for the Entire Family! If you’re looking for a vacation that is jam-packed with family-friendly activities, then Charleston is the place to be. Well-maintained parks, miles of beaches, delicious cuisine, and interactive history exhibits make the Holy City one of the best places to visit any time of the year. The city of Charleston is bursting with culture and history that begs to be explored, but if you venture a little farther outside of Charleston, you’ll unlock an essential piece of Lowcountry history. 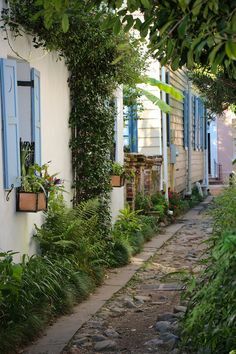 The plantations near Charleston offer more than lush gardens and stunning architecture. They provide visitors a glimpse into the South’s complicated past, in addition to the old customs and traditions of the Lowcountry. 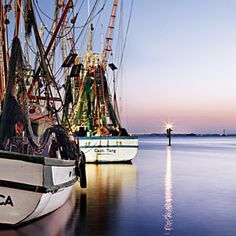 Whether you’re lucky enough to call Charleston home or you’re merely visiting for a few days, meandering through the Lowcountry’s famous plantations is a must. Take a stroll through the following plantations to experience their undeniable beauty and get a unique look into the intricate history of the South. As one of the oldest plantations in the South, the Magnolia Plantation and Gardens should not be missed. 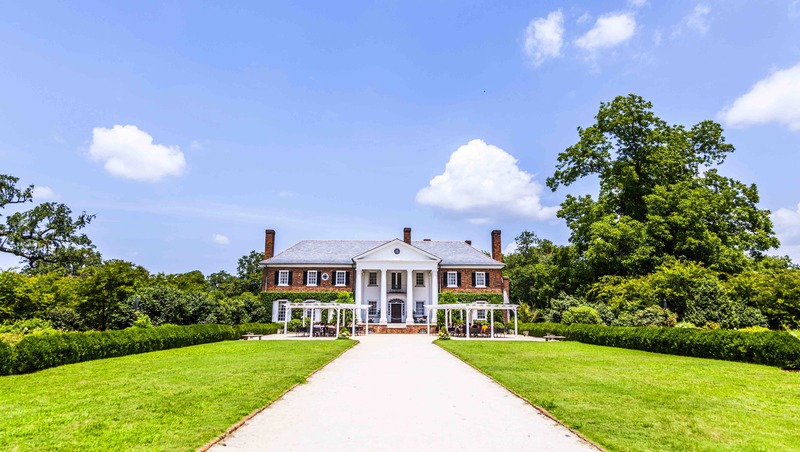 Founded in 1676 by Thomas and Ann Drayton, this majestic and historical landmark has been occupied by the same family for over 300 years and has witnessed many notable moments in the history of the United States. However, the plantation’s history isn’t the only thing that draws thousands of tourists to Magnolia each year. The gardens have a rich history of their own, and their luscious beauty makes the Magnolia Plantation one of the top wedding destinations in America. In 1676, Thomas Drayton and his wife Ann traveled from Barbados to make a life in the new English colony of Charles Towne (later to become Charleston). They built the Magnolia Plantation and a small garden along the banks of the Ashley River, which provided them with immense wealth through the cultivation of rice. When you take a guided tour of the plantation, you will hear how African Americans brought rice with them to the Lowcountry, transforming the agriculture and economy of Charleston. There are also four slave cabins, where African American slaves lived and worked on the plantation during this time. The Magnolia Plantation has withstood many difficult times and witnessed prominent events in America’s history. During the Revolutionary War, the Drayton sons would fight as soldiers against the British. Later, the family would undergo hard times when the Civil War broke out and threatened the future of the plantation. By opening Magnolia Plantation and Gardens to the public in 1870, the Drayton family was able to preserve the plantation and their livelihood. As the oldest and one of the most famous gardens in America, the Magnolia Gardens are teeming with stunning horticulture. Explore over 100 acres of Romantic-style gardens that offer something special no matter what time of the year you visit. You can thank Reverend John Grimké Drayton for much of the beauty seen in the Magnolia Gardens today. To make his wife feel more at home after relocating from Philadelphia, he introduced the first azaleas in America and planted the first outdoor variety of camellias as well. His ministerial career motivated him to recreate the Garden of Eden, and anyone who tours these gardens can see that he did a spectacular job. With its unrivaled beauty and extensive collection of native flora, the gardens are largely what saved the Magnolia Plantation from financial ruin. After exploring the Drayton house and the gardens, nature-lovers can take a boat or train tour that takes them through the cypress wetland habitat and the location of the old rice fields. On these tours, you’ll get to see plenty of wildlife that call the beautiful Magnolia Plantation home. In addition to these tours, don’t forget to take the kids to the plantation’s petting zoo and nature center. The zoo contains both domesticated and wild creatures, many of which are native to the state, including the gray fox, beaver and bobcat. If you’re looking for the perfect combination of natural wildlife and history, Middleton Place should be on your list of places to visit in Charleston. Nestled on the banks of the Ashley River, Middleton Place is home to America’s Oldest Landscaped Gardens, abundant wildlife and historic plantation stables. It’s easy to feel like you’ve been transported back in time at Middleton Place. Costumed craftspeople work on-site, and heritage animal breeds are present in the stable yards. Handcrafted carriages transport visitors around the carefully preserved plantation, providing an authentic experience. Built in 1705, Henry Middleton came into possession of the house through his marriage to Mary Williams in 1741. Since then, the plantation has remained under the same stewardship for 320 years. From colonial times to the years following the Civil War, the Middleton family have played significant roles in American history. Many family members were influential political figures, beginning with Henry Middleton, who was the second president of the First Continental Congress. His son Arthur was a signer of the Declaration of Independence, and Arthur’s son was the governor of South Carolina and the Minister Plenipotentiary to Russia. William Middleton, an ardent secessionist, signed South Carolina’s Ordinance of Secession in 1860. In 1865, the plantation was occupied by Union troops, who burned the main house and northern wing. William lacked the funds for major restorations, and the small restorations that he did manage were upset by the Charleston Earthquake in 1886. The following generations dedicated themselves to restoring the plantation and gardens to their original splendor. In the 1920s, the family opened the gardens to the public, and the plantation was added to the National Register of Historic Places. It officially became a National Historic Landmark District in the 1970s. The House Museum and Eliza’s House should not be missed during your stroll on the plantation. Both places give visitors a special glimpse into the lives of the Middleton family, the freedmen who served them, and the many enslaved people who worked on the plantation. The House Museum includes fascinating artifacts donated by the Middletons, including paintings, books, furniture and documents that date back to the 1740s. The house itself is a sight to see, as it is the only portion of the plantation that retains its original structure. Eliza’s House is a freedmen’s dwelling that depicts the stories of over seven generations of slaves who occupied the plantation’s grounds up until the Civil War. Named after its last occupant, Eliza’s House offers tours to discuss the domestic life of slaves and freed people, in addition to their laborious work out in the rice fields. To experience the beauty and functionality of Middleton Place, seeing the grounds and famous gardens are a must. The plantation’s plentiful land gives visitors the chance to imagine how Middleton Place functioned during the 18th and 19th century. In fact, many of the animal breeds you see at the plantation today were the same ones used to work the land centuries ago. You can also take a self-guided tour through America’s Oldest Landscaped Gardens, which contains centuries-old camellias, azaleas, magnolias and other flora that cover the beautiful grounds. Situated on the Ashley River about 15 miles south of Charleston, Drayton Hall is the oldest preserved plantation in America, retaining nearly all its original structure and historic landscape. Built in the 1740s, the stunning George Palladian plantation also features a Memorial Arch that represents one of the oldest documented African American cemeteries in the country. Drayton Hall also happens to be located just down the road from the Magnolia Plantation, making it easy to visit both in a single day if you are feeling ambitious. 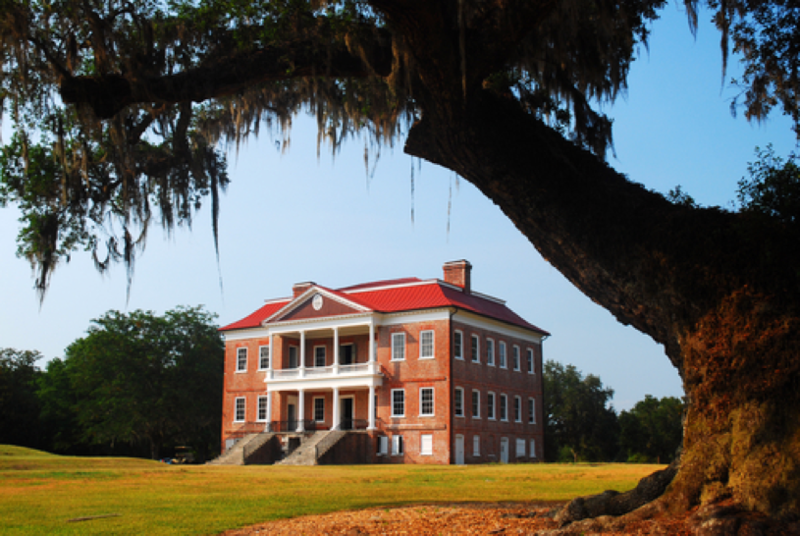 Whether you dedicate a full day or a half-day, Drayton Hall is a must for those who want to unlock a major piece of African-American and Lowcountry history. As the third son in the family, John Drayton knew that inheriting his birthplace at Magnolia Plantations wasn’t likely. The 37-year-old widower decided to purchase property along the scenic Ashley River in the 1730s, where he constructed an elite mansion during the late 1740s. This architectural masterpiece was inspired by the Renaissance influences of Andrea Palladio and sits on over 630 acres of beautifully landscaped grounds. Drayton Hall is the only plantation that wasn’t destroyed during the Revolutionary War, making it a rare gem of the South. Drayton Hall served as the hub for John Drayton’s enormous plantation empire. He owned over 100 plantations that spanned across South Carolina and Georgia, where thousands of slaves grew rice, cotton and indigo, as well as mining for phosphate. The profits generated from the phosphate mining largely contributed to the Drayton’s ability to recover from the Civil War. Drayton Hall passed through seven generations of the Drayton family and was acquired by the National Trust for Historic Preservation in 1974. In 1977, it was opened to the public, and many of the Drayton family artifacts can be seen by all. In addition to touring the stunning Drayton mansion, the plantation is also home to one of the oldest documented African-American cemeteries in the nation. Dating back to about 1790, the cemetery serves as the final resting place for over 40 people, both freed and enslaved. Some of the graves are named, but most are unknown. Although touring the cemetery can be a heavy undertaking, it is a necessary stop if you want a true plantation experience. The cemetery grounds have been left in a natural state to comply with the wishes of Richmond Bowens, whose ancestors were enslaved at Drayton Hall. The cemetery and the plantation itself has largely remained unaltered, giving visitors a sense that they have truly stepped back in time. Venture through the beautiful Spanish-moss-draped live oaks and gorgeous gardens of Boone Hall, and you’ll understand why it’s the most photographed plantation in the country. Located in Mount Pleasant (roughly 10 miles away from Charleston), Boone Hall is also the oldest operating plantation in the Lowcountry and has a thriving modern market. 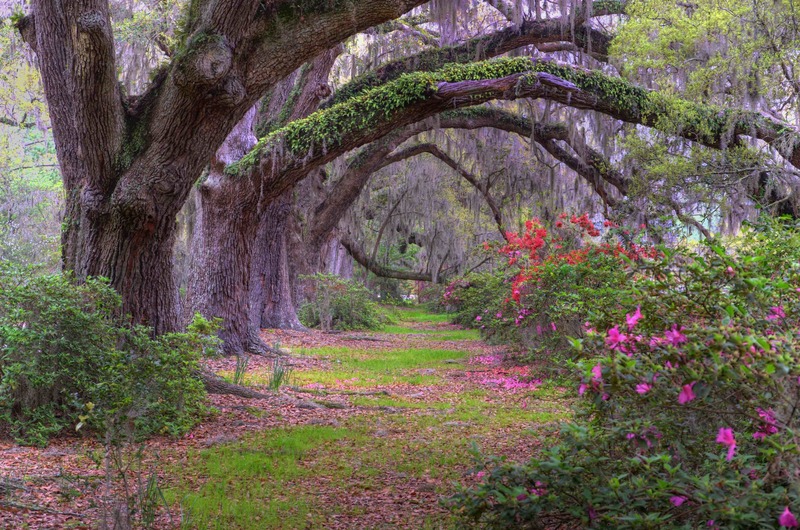 The enchanting grounds of Boone Hall attract thousands of visitors each year, not only for its spectacular beauty and year-round activities, but also its rich history. 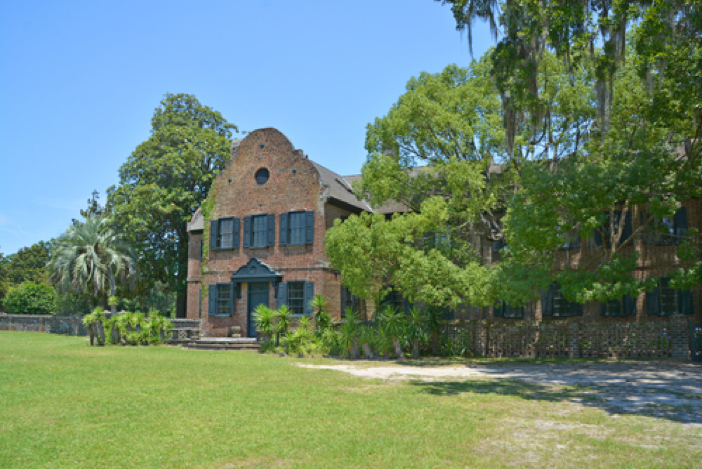 Boone Hall’s enthralling exhibits and tours featuring Gullah culture and black history are the best of any American plantation. Boone Hall Plantation was founded in 1681 when Theophilus Patey was granted 470 acres on Wampacheeoone Creek, otherwise known Boone Hall Creek. It is believed that Patey gave his daughter Elizabeth and her husband Major John Boone about 400 acres as a wedding gift. John Boone was one of the original settlers of the South Carolina colony and held several prestigious positions, including tax assessor and highway commissioner. The exact date of his death is unknown, but the will he created in 1711 left a third of the estate to his wife and divided the rest divided amongst his five children. The plantation remained in the Boone family until 1811, when the property was sold to Thomas A. Vardell for $12,000. Boone Hall would have many owners, some of them leaving lasting impressions on the plantation. 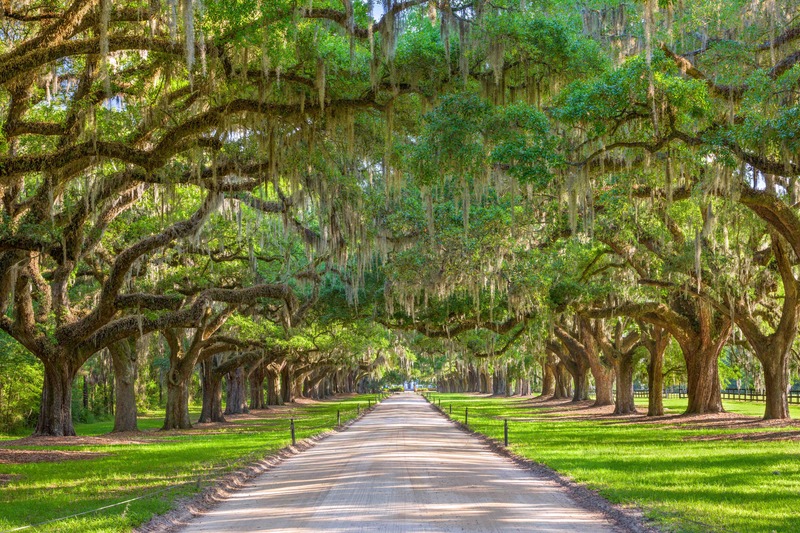 When Henry and John Horlbeck came into possession of Boone Hall in 1817, the brothers would begin planting the famous Avenue of Oaks. 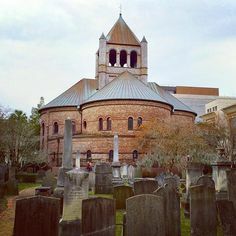 The brothers were in the brick business, and many buildings in downtown Charleston feature their bricks, including Stephen’s Episcopal Church and St John’s Lutheran Church. 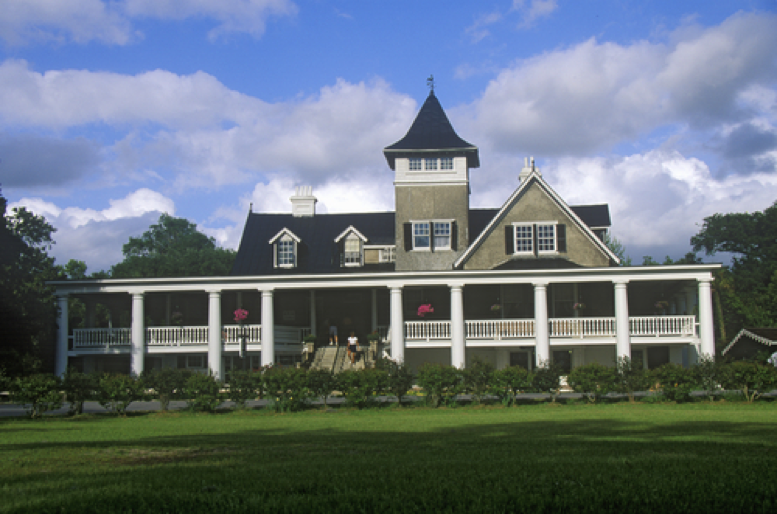 Boone Hall was purchased by Harris and Nancy McRae in 1955 and opened to the public in 1959. 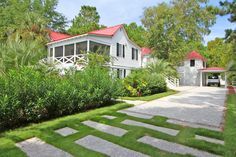 Now owned by William McRae, the historic grounds of the plantation can be toured by the public, while the other half of the plantation is used to produce crops such as strawberries, peaches, tomatoes and more. What sets Boone Hall apart from other plantations is its amazing exhibits and performances featuring Gullah culture and black history. Their Black History in America exhibit offers visitors the chance to take in educational and entertaining performances that take place in the nine original slave cabins, each built between 1790 and 1810. Boone Hall is also the only plantation to feature live presentations from contemporary Gullah people who share their unique story and culture with visitors. Taking in a performance at the Gullah Theater is an experience that you won’t soon forget. Boone Hall has been providing crops and produce for the Lowcountry since the 17th century when John Boone first inherited the land, making it the oldest operating plantation in the nation. 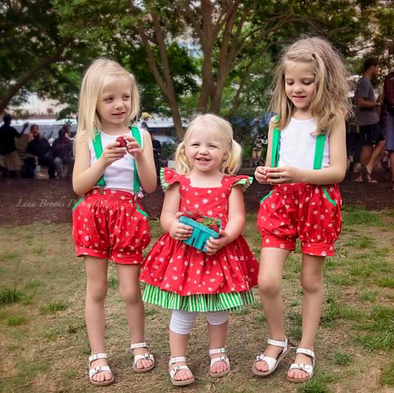 Their continued success has allowed them to establish Boone Hall Farms Market, which officially opened in 2006, and the Boone Hall Farms U-Pick fields. Boone Hall Farms Market features reasonably priced produce that is always fresh and local. Taking part in the U-Pick fields is a fun activity that you can do with the entire family, and you’ll take home a juicy basket of produce that you harvested in these historic farm. The plantations surrounding Charleston, SC offer stately, historic homes, lush gardens, and an abundance of learning opportunities about early American life. If you’re planning a trip to Charleston, visit a historic plantation site for a rewarding experience that your whole family will enjoy. The employment landscape and wages have both improved over the last few years, allowing for more people to participate in the home-buying process. When the economy is in good working order, as it is now, it creates opportunities in residential real estate, and right now is a potentially lucrative time to sell a home. Houses that show well and are priced correctly have been selling quickly, often at higher prices than asking. New listings were down 2.6% and inventory shrank 16.8% while median sales price was up 3.1%. Although there is a mounting amount of buyer competition during the annual spring market cycle, buyer demand has not abated, nor is it expected to in the immediate future unless something unpredictable occurs. While strong demand is generally considered a good problem to have, it creates an affordability issue for some buyers, especially first-time buyers. And yet, prices will continue to rise amidst strong demand. 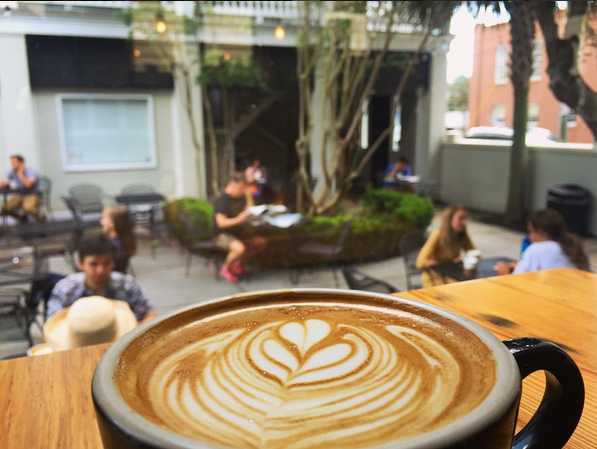 Coffee — for most of us it’s an everyday necessity, so where can you find the best cup of coffee in Charleston? Whether you need the perfect place for meeting with your real estate agent, need caffeine on the go, a place to plug in your laptop, or a quiet corner for reading, Charleston’s variety of local coffee houses has you covered — and caffeinated! Here are a few of our favorite neighborhood spots. This upscale, hipster coffee shop is pretty cool indeed with its loft-like, airy space and tasty breakfast (pimento cheese biscuit is life-changing) and snack (avocado toast) items. We love the friendly service here at Collective Coffee along with the ample outdoor seating, community table, comfy corner seating, and plentiful parking, assuring that you and whoever you’re meeting up with will have plenty of places to perch your coffee cups and your cars. 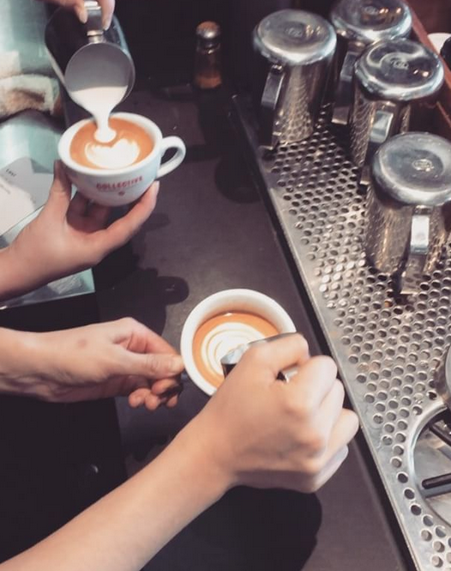 Not the cheapest place but they do take pride in preparing your lattes, we can assure you. They’re delicious. The wifi is free, and laptops are welcome here. For the most adorable coffee experience, head to Park Circle. Orange Spot is nestled in a cute little house and consists of two rooms with plenty of tables, power outlets, cushioned seats, and sunlight. A spacious backyard patio means they can put on events, like mini markets and art openings, since they line their walls with local art. Wifi? Yep, and it’s free. Pro tip: get the the Cha Yen. 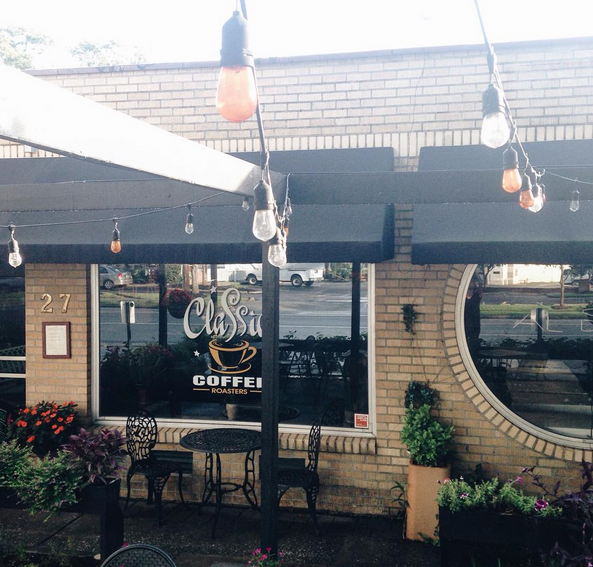 Avondale residents love strolling on foot over to Classic Coffee for their caffeine fix, and it’s perfect for all kinds of situations. There are couches that make for cozy book-reading nooks, plus outdoor tables, a bar with bar stools, and several inside tables for all your meeting-up purposes. We also love their quiches, which come from nearby Wildflour Pastry, in-house roasted coffee, and fruit smoothies. Parking is a pain at times, though, be ye warned. If you really want to feel fancy and French when you hit the coffee shop, make Normandy your new favorite. Visions and smells of fresh-baked breads, tarts, cakes, pies, and more will have you drooling, but the prices will make you stop in your tracks. Normandy, a light-filled space, is the most affordable coffee shop in Charleston — its pour-it-yourself in-house roasted coffee is only a buck-fifty. The only downside of this place is that the bathrooms are in the back, meaning you have to walk through the kitchen to get there. If you’re having lots of coffee, this can make you feel a bit self-conscious, but, really, they don’t mind at all. Oh and there’s free wifi. Kudu discourages folks from working on computers by denying guests their wifi password. So save Kudu for those days when you want to meet up with people (friends or clients) or you simply want to sit in their lovely courtyard and enjoy a book al fresco style. They serve coffee by the cafetiere and have a slew of great local craft beer selections. Kudu is also perfect for downtowndwellers; otherwise you’ll be circling the block in search of parking for an eternity. Starbucks gets a lot of slack for being corporate, and while supporting local is always best, Starbucks isn’t so bad. They treat their employees pretty wonderfully actually, offering benefits to even part-timers. In West Ashley and Mt Pleasant you’ll find Starbucks with drive-thru windows, which is key for busy moms who can’t just unbuckle all three kids and run in and grab a quick coffee. (There is no such thing as a quick coffee when you’re a mom, unless there’s a drive-through!). Plus if you need to do some work on your laptop, at Starbucks you’ll find all you need for that: plenty of outlets, free wifi, lots of two-top tables and community tables. Starbucks is literally made for all of you laptop workers — be it freelancers or students. AND most locations stay open until 9 p.m., while most other places shut down much earlier (5 or 6 p.m.). What’s your favorite local coffee shop?